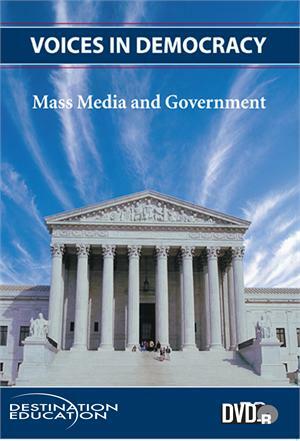 This lesson analyzes the interdependent and often adversarial relationship between the media and the U.S. government. Students will examine the accusations that the media are biased and that the government manipulates the press. The tensions concerning freedom of the press and other democratic tenets such as national security, fair trials, and criminal justice serve as additional discussion topics.